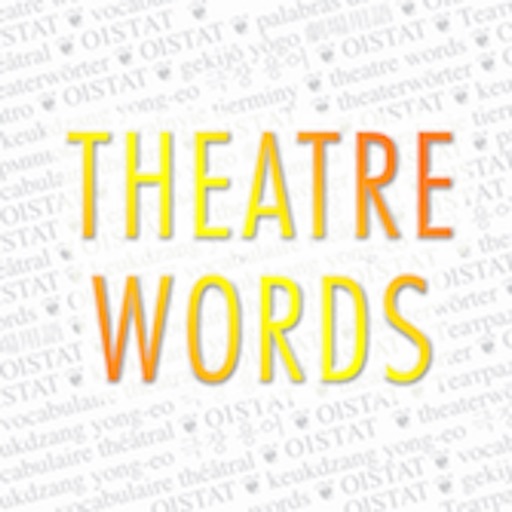 Theatre Words Gold Edition (GE) in all 24 languages: Bulgarian, Czech, Danish, Dutch, English, Estonian, Finnish, French, German, Hungarian, Icelandic, Italian, Japanese, Korean, Latvian, Lithuanian, Norwegian, Polish, Romanian, Russian, Serbian, Slovak, Spanish and Swedish. 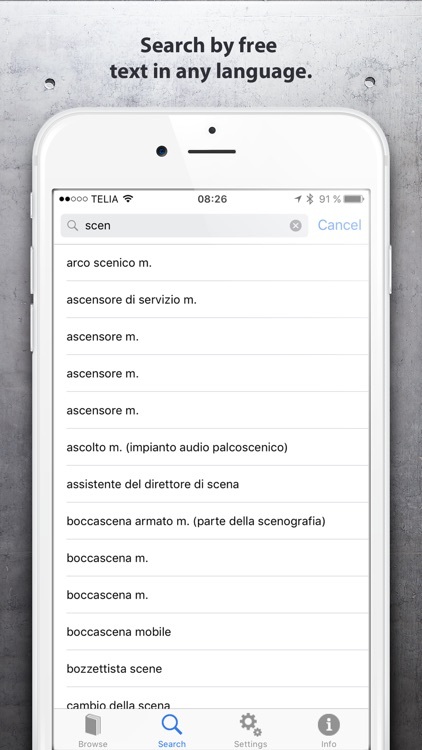 Have you ever wondered what things are called in a Theatre? Here is the ultimate answer, in the palm of your hand. 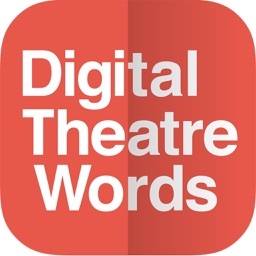 The official Theatre Words Apps are simply the best way to answer all questions on what all things are called in and around the Theatre. 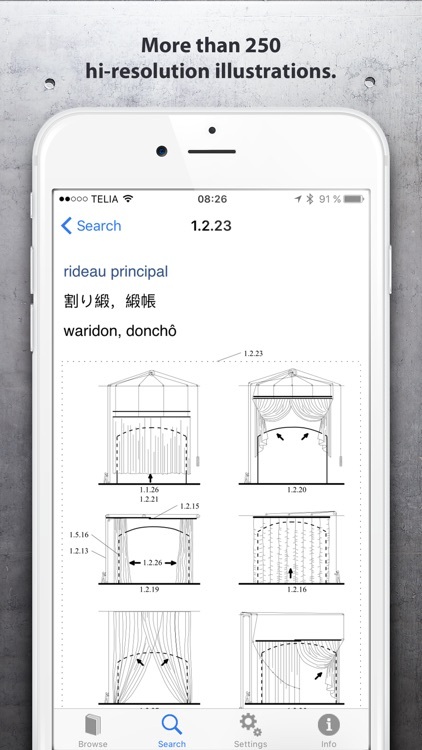 All the words have been thoroughly translated by experts in each area. 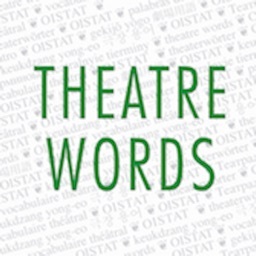 Theatre Words is a multilanguage illustrated dictionary with translations of words for theatre technicians and scenographers, sound engineers, lighting engineers, stage engineers and curious spectators that want to know more about the world that surrounds them. 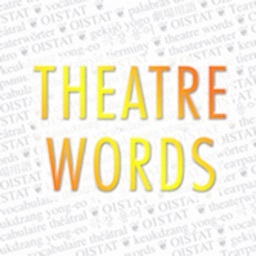 Theatre Words contains more than 1.200 words at your fingertips whenever and wherever you want and currently offers translations between 24 languages. Systematically sorted as well as alphabetically. Works together with the printed books in the series new Theatre Words as well as the custom printed Theatre Words Personal Edition that can be ordered at www.theatrewords.com. Each word is numbered with a unique index number to make it easy to use together with the other editions published since 1995. 473 words are illustrated. "Fun for casual Theatre visitors"
I occasionally go to the Theatre and sometimes ask myself questions like, "I wonder what that curtain is called", and now I can find an illustration and even find out what it is called in my brothers language, just for fun. 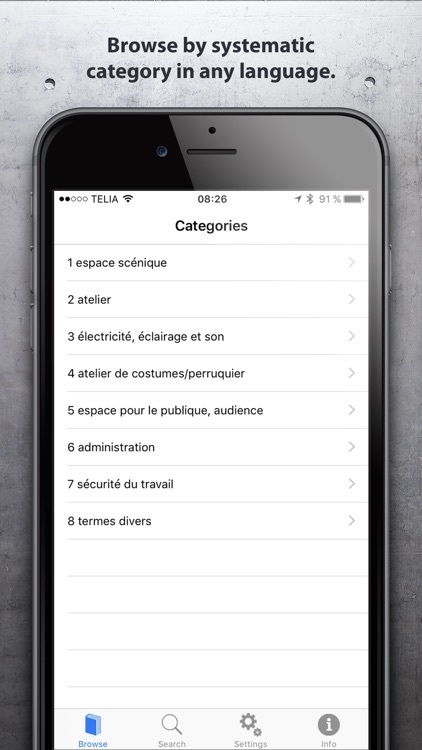 Theatre Words for iOS is a great tool for touring theatre and event people. Thanks for the good work! 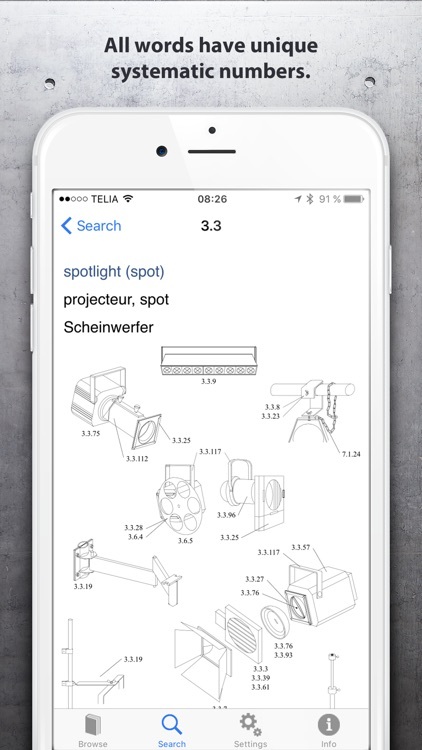 - 473 large high quality illustrations.